1. 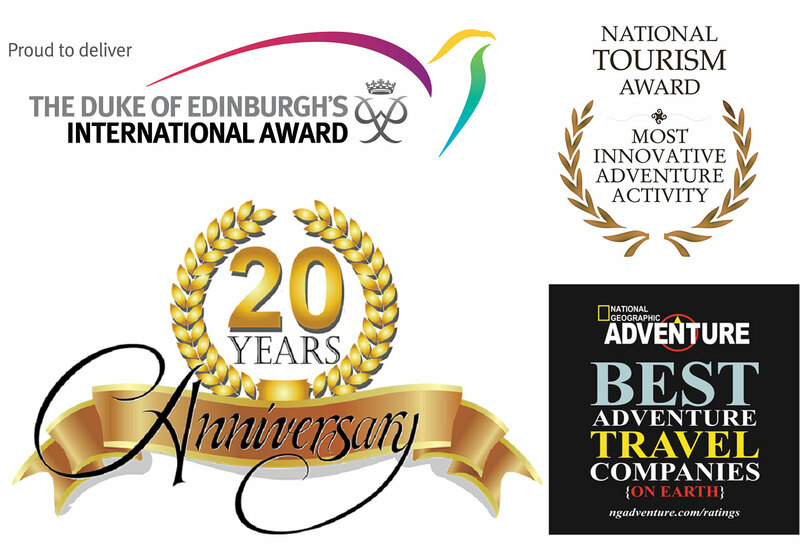 Top rated as one of the "BEST ADVENTURE TRAVEL COMPANIES on Earth” by National Geographic Adventure. 2. Winner of National Tourism Award as an Innovative Adventure Operator by the Ministry of Tourism, Government of India. 3. 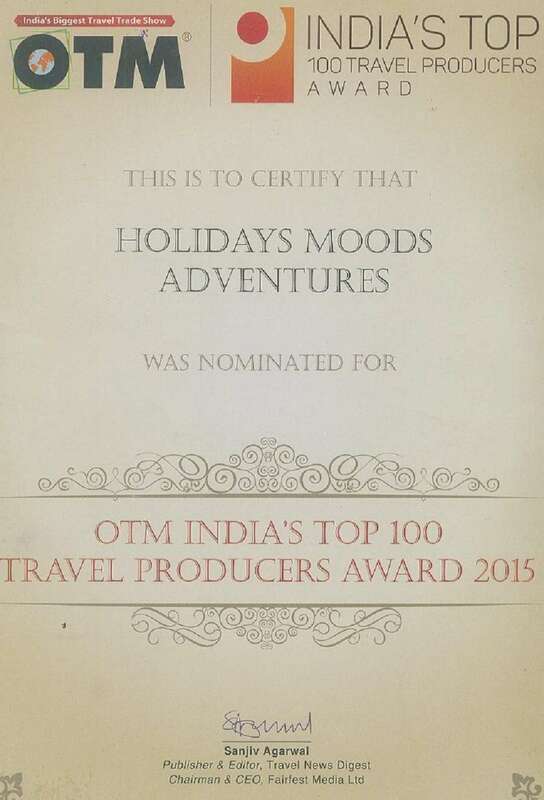 Winner of OTM’s NDTV PROFIT Top 100 Travel Producers Award of India.